Learning to read the Bible through the eyes of Christians from a different time and place will readily reveal the distorting effect of our own cultural, historical, linguistic, philosophical and, yes, even theological lenses. This is not to assert that the fathers did not have their own warped perspectives and blind spots. 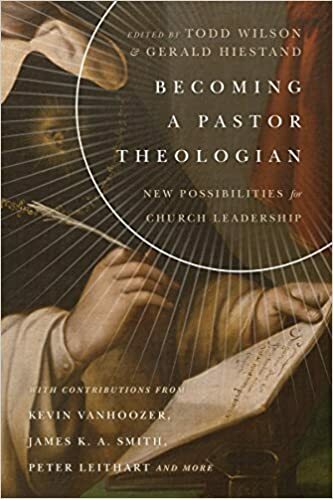 It is to argue, however, that we will not arrive at perspective and clarity regarding our own strengths and weaknesses if we refuse to look beyond our own theological and hermeneutical noses. God has been active throughout the church’s history and we rob ourselves of the Holy Spirit’s gifts if we refuse to budge beyond the comfort zone of our own ideas…. Listening will not come easily. We will struggle to overcome deep-set suspicions. Past prejudices will need silencing. Some of us will be tempted to react too quickly to perceived error. We will need to familiarize ourselves with new words, themes and concepts. And yet the effort will prove rewarding if we persevere…. We will occasionally find the fathers infuriating, dense and perplexing. At other times we will wonder, Why have I never seen this in the Bible before? Why was I never taught this? How could I have been so blind? In their best moments the fathers will lead us into a renewed sense of wonder, awe and reverence for God and the gospel. 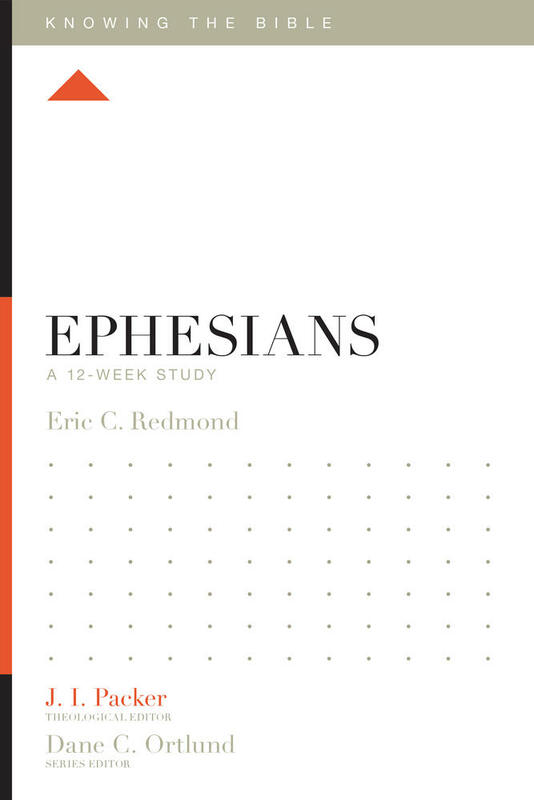 Through the fathers’ influence, prayer and worship may well become more frequent companions to our exegetical study…. Simply put, reading the fathers can be surprisingly relevant for the contemporary Christian because the fathers tend to grasp facets of the gospel that modern sensibilities overlook. They hear music in Scripture to which we remain tone-deaf. 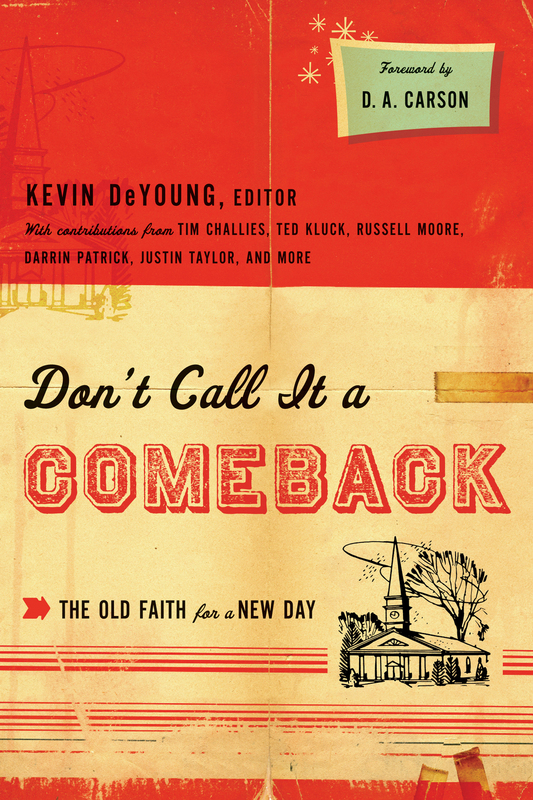 They frequently emphasize truths that contemporary Christians clearly need to remember. Christopher Hall, Reading the Scriptures with the Church Fathers (Downers Grove, IL: InterVarsity, 1998): 35, 36, 37, 38. I have been offered a gracious invitation to preach to the congregation of Woodlawn Baptist Church in Alexandria, VA, on Sunday, October 4, 10:45 AM and 6:00 PM. Reformation Alive Baptist Church will join the saints at Woodlawn in the evening service. I am thankful for the ministry of Woddlawn’s faithful pastor, Travis Hilton, a friend and co-laborer. I am looking forward to the opportunity to serve his people. 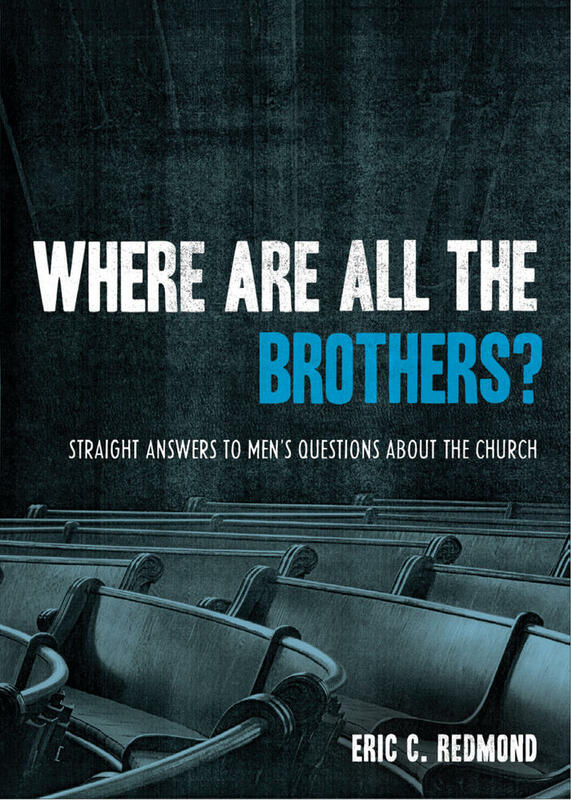 I appreciate the kind review of Where Are All The Brothers? given by Anthony Carter in the previous 9marks e-journal. 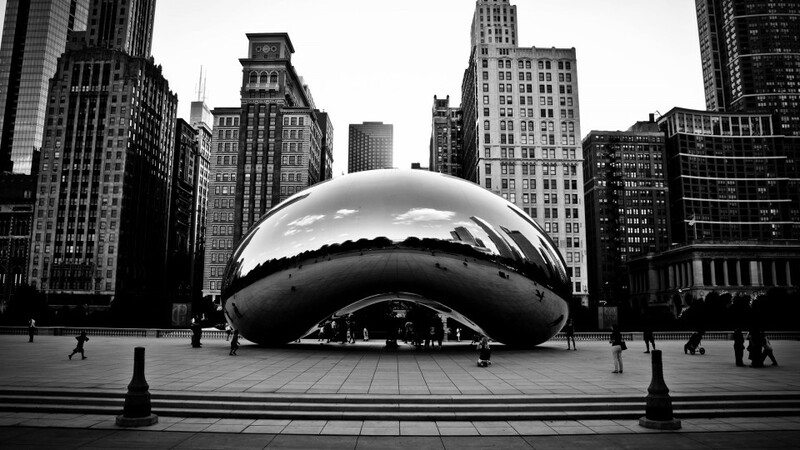 The latest edition of the journal focuses on church discipline-a key practice of healthy churches, one that keeps pure the paschal feast and fellowship thereof (I Cor 5:1-13). 1. 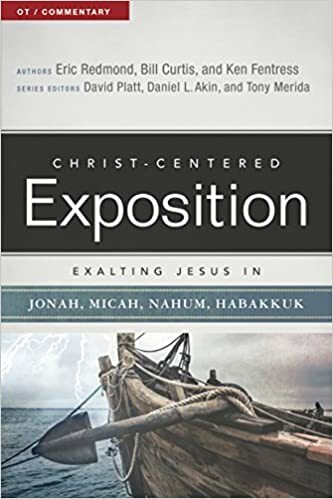 It is by David Baker, who wrote Two Testaments, One Bible, a good text on Biblical Theology I have skimmed but never finished, and one that appears to be coming out in a 3rd, updated edition. 2. It attempts to draw from the ethical teaching of the Old Testament. 4. Its cover art reminded me of another book on my shelf: The Drama of Scripture: Finding Our Place in the Biblical Story – a book I would recommend highly! Any Christian response to today’s ever-growing problem of poverty around the globe must be firmly rooted in biblical teaching. While books on various aspects of wealth and poverty in the Old and New Testaments have been published, so far there has been no thorough study of Old Testament law on the topic. David Baker argues here that an understanding of that law is not only fundamental for interpreting the entire Old Testament, but it is also assumed by the writers of the New Testament. Tight Fists or Open Hands? 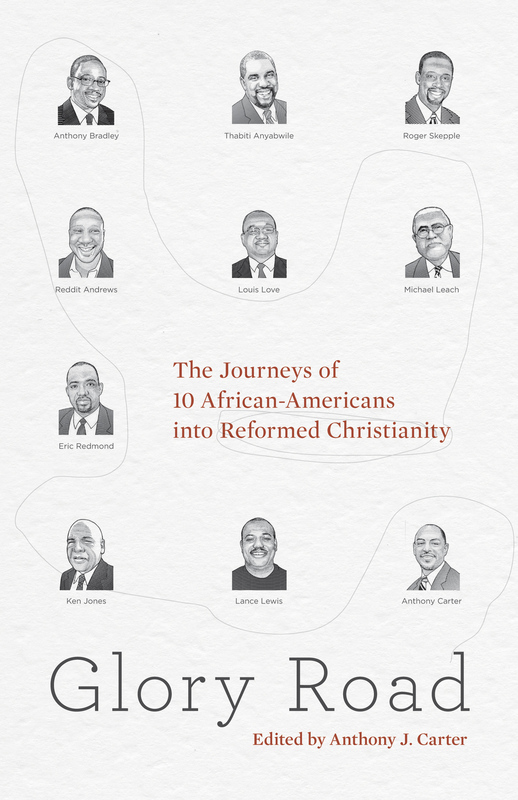 fills this gap in Old Testament scholarship and lays a foundation for considering the relevance of these laws to everyday life in the twenty-first century. The heart of this book is a study of all the biblical laws concerned with wealth and poverty. Baker groups these laws together by topic, considering the similarities and differences between the Decalogue, Book of the Covenant, Holiness Code, and Deuteronomic laws. He then places these in the context of ancient Near Eastern law in order to make clear which attitudes are distinctly biblical and which are held in common with other civilized peoples. Each section of Tight Fists or Open Hands? includes an extended conclusion that summarizes the main ideas, considers relationships with other biblical texts, and points to the significance of the laws for today’s world. 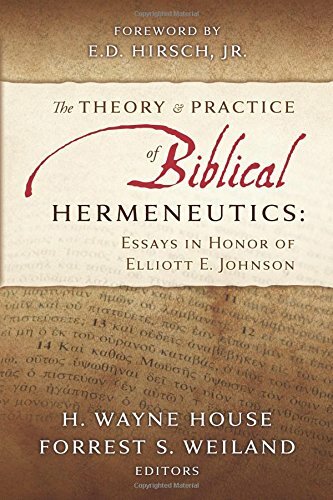 Such thorough exegesis and modern application make this book relevant to pastors, scholars, and students in a variety of courses. Egalitarian and chauvinistic thinking have corrupted our ideas about godly manhood. With boldness of heart and pastoral wisdom, Phillips leads us back toward biblical manhood—masculinity grounded in the Cultural Mandate, the Cross, and the ordinary means of grace. May men of the church answer the call of this mandate to stand up and be counted, and to live out their faith courageously as workers, protectors, nurturers and leaders for Christ. There is a crying need in the church today for men to be men. But competing visions for what a man is to be —some growing out of popular culture and others arising from flawed teaching in the church—are exacerbating the problem. Rev. Richard D. Phillips believes it is possible to cut through all of this confusion by consulting the Bible. Only in the pages of Scripture, he asserts, can men find a clear explanation of their God-given roles as leaders, husbands, fathers, and churchmen. Beginning in Genesis, Rev. Phillips shows that God commissioned Adam to “work” and “tend” the Garden of Eden. In these twin tasks, he perceives a template for manhood, one that, when carried out with diligence, provides dignity to men, service to mankind, and glory to God. He then goes on to show that men are called to lead, to love their wives, to discipline their children, and to serve the church of Jesus Christ. Here is biblical exposition of the most practical sort—teaching that reveals not only what men are to think but what they are to be. Congratualtions to Fred Willaims and the IVCF Ministry at St. Augustine’s for being the recipients of the Where Are All The Brothers? campus giveaway. May many be reached with the Gospel on that campus!